I started using Shakeology 6 months after I started P90X. I can tell you that I really wish I had started from Day 1. I have been using it ever since and believe it is one of the most critical components to my transformation and ultimate health. 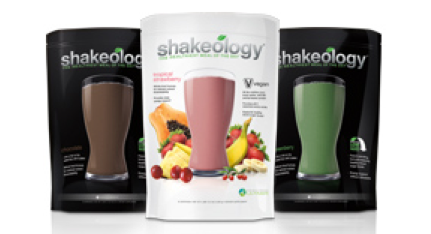 To learn more on this terrific product, you can go to my Shakeology website. One sample won’t transform your life. 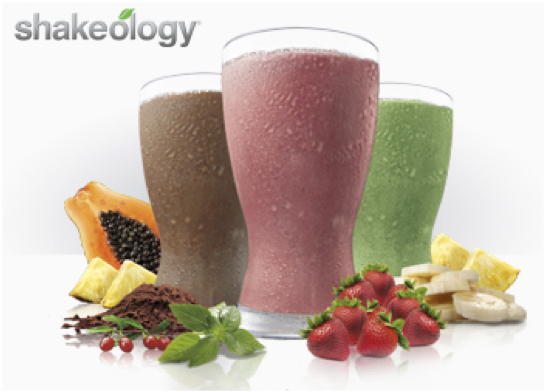 However, if you are considering ordering Shakeology and are hesitant to buy it before you taste it, I believe in the product so much that I will send you a sample for FREE, on my own dime. If you are not serious about ordering, please do not request a sample because it costs me over $5 of my own money to send each one out. I appreciate your integrity. If you want to try multiple flavors or want to give it a go for 7 Days, you can order a 7-Day Trial Pack from me. Just Click HERE. The first step to getting your free sample is to sign up with Team Beachbody to get a username. Without this, I will not be able to send your free sample. I’d like to get to know you and your needs so that I can send along some additional information as well. Click the button below to get your free membership. It only takes 2 minutes max. Note: If you are already working with a coach, out of respect for that relationship, please ask them for a free sample. If you have a “dud” coach and would like to change coaches, the process to do so is very simple. Simply email coachrelations@teambeachbody.com and tell them that you would like “Coach Mike Roberts (Coach ID #64523) at TeamRightNow@gmail.com” as your coach. Please CC me as well so I can ensure to follow-up. Still not sure whether you should try it? Check out what 100 doctors have to say!